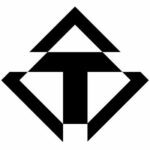 Tenicor is an American design, development, manufacturing, and training company. Their product line includes holsters and pouches. 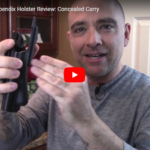 Another holster review from Concealed Carry Inc. 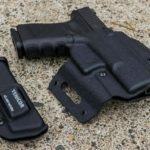 This holster review gives us a look at the Tenicor Velo AIWB Holster. This appendix carry holster is currently available for a variety of Glock, Sig Sauer, Polymer80, and Smith & Wesson pistols.